Ms. Purnima Ghogar Ruanglertbutr; Bangkok Patana School, Secondary English Teacher; Alumni from The University of New South Wales and The University of Melbourne. His Excellency Dr. Pichet Durongkaveroj - Minister of the Digital Economy and Society for the Royal Thai Government; Alumnus from University of New South Wales. Dr. Phudit Tejativaddhana - Acting Director of College of Health Systems Management and Assistant President for Comprehensive Operations, Naresuan University; Alumnus from University of New England. Mr. Harprem Doowa - Managing Director and Co-Founder of Frank.co.th; Alumnus from Monash University. Mr. Phantabat Santimakorn - Director of Bangkok Ventures Co., Ltd; Alumnus from RMIT University. Ms. Sirivimol Kitaphanich - Owner of Rai Ruen Rom Organic Farm, Chiang Rai; Alumnus from University of Melbourne. Khun Pichai Chuensuksawadi - Khun Pichai is one of Thailand's most outstanding media leaders and a senior statesman of media in Thailand, regionally and internationally. Starting his career as a proofreader, he rose quickly to the top and was appointed Editor of the Bangkok Post, Thailand's most influential English-language newspaper, at the age of 37. Among Australian alumni, he stands out as one who has shown leadership in his profession and thus made a significant contribution to his country. Khun Pichai is also active in charitable work, as chairman of the Bangkok Post Foundation (and education fund) and the Phud Hong Leper Foundation. Khun Pichai holds a Bachelor of Arts (Political Science) from James Cook University and a Bachelor Arts (Journalism) from the University of Queensland. Dr Thitipong Nandhabiwat - Dr Thitipong has demonstrated outstanding leadership of the highest calibre. At the age of thirty nine, he holds various senior management positions and pioneers for change in Thailand in both the academic field, and public sector. 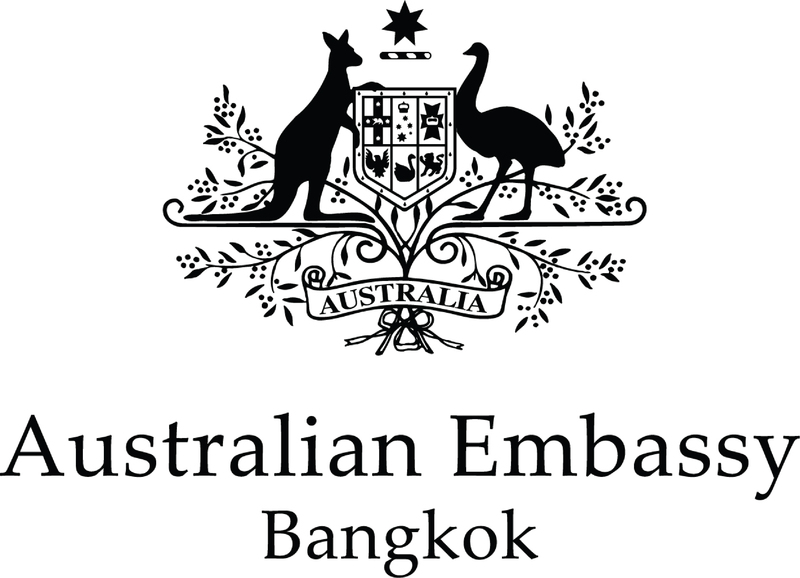 As an academic leader he has fostered strong Thai – Australian relationships by connecting Murdoch University and Rangsit University to deliver a collaborative double degree program in Information Technology. 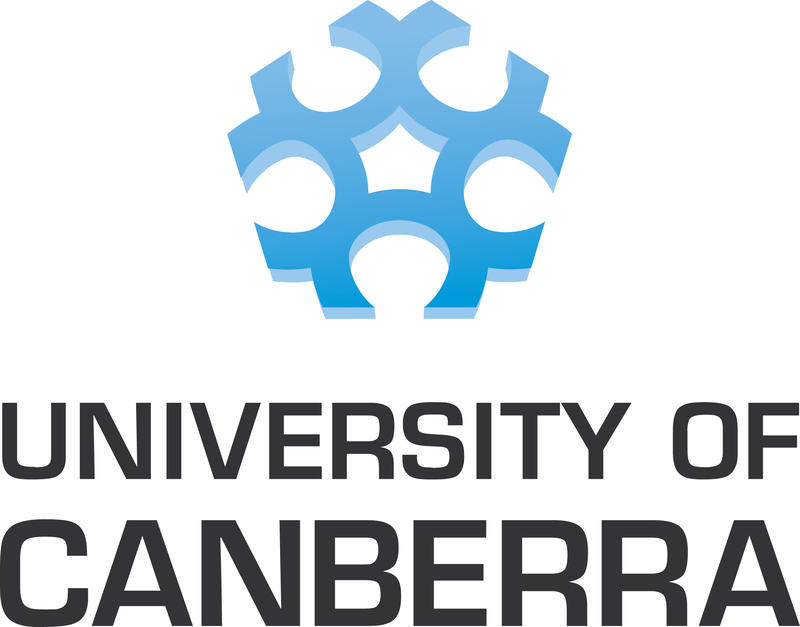 He has also expanded the network between Thailand and Australia by establishing a double degree program in International Business between the University of Canberra and Rangsit University. Dr Thitipong holds a Doctorate of Information Technology from Murdoch University. Khun Phundanai 'Peter' Sathavonmanee - Phundanai is a 28-year old business entrepreneur. Fast-paced lifestyles and stressful jobs drove Phundanai and his brother to turn a plot of land in Ratchaburi province into a farm where they could seek sanctuary and grow vegetables as a hobby. Their hobby has since grown into the business venture ‘Coro Brothers Company Limited’. Working with academics, an architectural team, chefs and farmers over several years, Phundanai and his brother opened innovative agro-tourism business 'Coro Field' in 2015. Receiving in excess of 2000 visitors per day, Coro Field focusses on cultivating organic and rare crop strains from around the world and provides visitors with the opportunity to unwind and gain hands on experience in organic farming. Khun Phundanai holds a Diploma of Business and a Bachelor of Business from Monash University. Khun Kawita Vatanajyankur - Kawita is a 29 year old video artist and business entrepreneur. She has demonstrated entrepreneurial thinking by developing an innovative, contemporary art gallery on a commuter ferry that crosses the Chao Phraya river. Recognised by the Tourism Authority of Thailand as a pioneering initiative, Kawita’s not for profit ‘Ferry Gallery’ provides opportunities for creative exchange between Australian and Thai artists and also connects river commuters and tourists with contemporary digital art experiences. Kawita holds a Bachelor of Fine Arts (Painting Major) from RMIT University. Dr Pichaet Wiriyachitra - Dr Wiriyachitra has devoted his career to researching the medicinal properties of Mangosteen peel. His research over 3-decades has led to the development of medicinal products that remedy physical ailments such as acne, psoriasis, inflammation and arthritis as well as the discovery of the cancer fighting properties of Mangosteen and towards the development of an anti-HIV supplement. Dr Pichaet holds a Bachelor of Science with Honours from the University of Western Australia and a Ph.D. in Organic Chemistry from the University of Tasmania. Dr Peter Morley - Dr Morley has used his education to improve health care services in Bangkok by creating and leading the team at Bumrungrad International Medical Coordination Office. He has also contributed to humanitarian efforts in temporary refugee camps along the Thailand-Burmese border in the Kanchanaburi province. In addition to his professional practice, he operates a self-funded charity that provides scholarships and self-sustaining and fund generating school projects to 7 rural communities in Thailand. Dr Morley holds a Diploma of Aeronautical Engineering from the Royal Melbourne Institute of Technology, and a Bachelor Degree in Medicine and Surgery and a Master's Degree in Public Health from Monash University. Khun Chakkaphant Manutsathit - Khun Chakkaphant has demonstrated leadership in the development of innovative initiatives in technological efficiency and productivity improvements. His recent innovations have focused on sustainability, which has contributed to his company being recognized for its corporate social responsibility activities. Khun Chakkaphant holds a Masters of Business Administration from the University of Queensland. Khun Roisai Wongsuban - Khun Roisai is a human rights and humanitarian advocate on behalf of migrants, refugees, displaced persons, asylum seekers and survivors of human trafficking. Her work focuses on contributing to improving the life circumstances of displaced Burmese living in Thailand. Khun Roisai holds a Post Graduate Certificate of Humanitarian Leadership from Deakin University, Melbourne and a Master of International Development and Environmental Analysis from Monash University. Professor Virasakdi Chongsuvivatwong - Professor Virasakdi holds a Dr of Philosophy (Ph.D) and a Master of Medical Science (Clinical Epidemiology) from the University of Newcastle. Khun Apichai Sakulsureeyadej - Khun Apichai hold a Bachelor of Science (Information Systems) from the University of Melbourne. Khun Sutthi Suteerasan - Khun Sutthi holds a Bachelor of Science from the University of Queensland.